BP is giving up Half its NS Exploration licenses. Earlier this year shell returned them all. this suggests very limited returns in Nova Scotia’s Offshore. the CNSOPB recently listed 2 parcels off sable island for bid. these are neighbors to the Sable Gas and Deep Panuke projects which recently shutdown. chart 4202 Halifax Harbour Pt.Pleasant to Bedford Basin. the Magnetic north pole – the point at which all compasses actually point is moving alot faster all of a sudden, and is leading to problems with Charts. The movement is known as variation, and is typically x degrees per year. Maersk will begin spot checking contents of containers at some ports in a bid to weed out mis declared cargo. HNS Cargo can be misdecalered through oversight, or in a bid by shippers to save money. 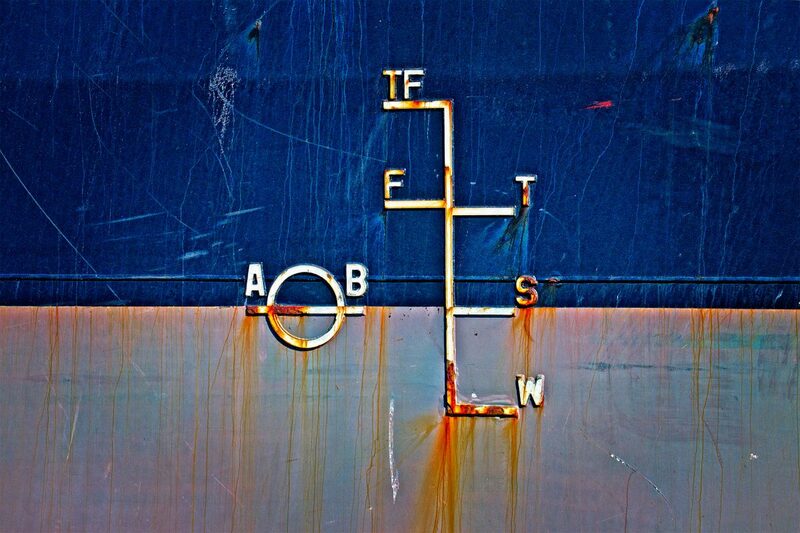 What markings on ships mean. this is interesting, and beautifully photographed. Clear seas assembled this wheel of maritime law. a dataset of old voyages has been compiled form old ships logs. Jan 16, 1917 – Canadian government hydrographic survey ship Acadia transferred to RCN. HMCS ACADIA carries out anti-submarine patrols off Nova Scotia & Gulf of St. Lawrence during First World War. Jan 12 1876 – Jack London, author of countless tales of bravery and adventure, including The Sea Wolf, was born in San Francisco. Jan 10 1919 – the great molasses flood in Boston kills 21 when a tank ruptures. Apparently the adage “slower then Molasses in January” isn’t true. This entry was posted in Weekly News on January 16, 2019 by Peter.